The team at Imagine Dental has helped countless patients in the greater Phoenix area have healthy and beautiful smiles. 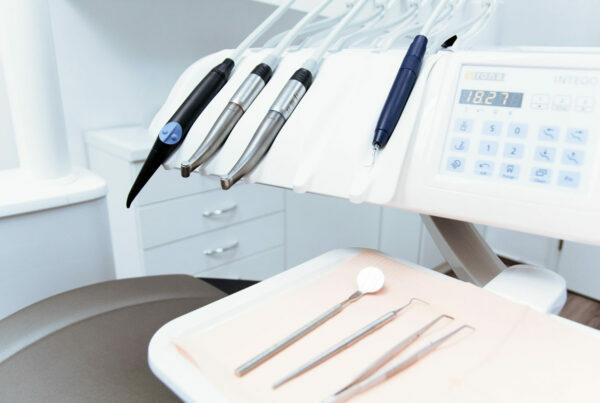 In addition to providing teeth cleaning and other general dentistry services, we are also happy to offer cosmetic and restorative procedures. Some general dental care options have cosmetic aspects to them. For instance, our team offers tooth-colored dental fillings. 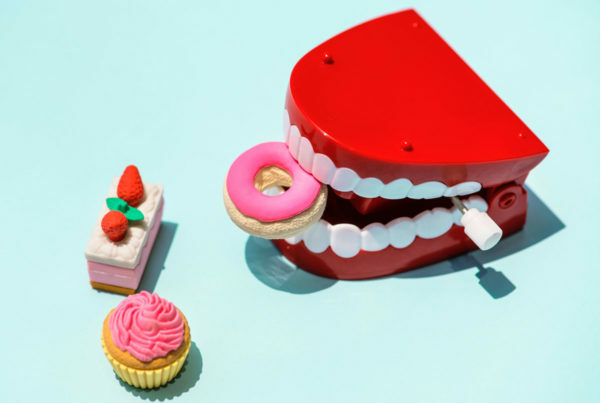 Let’s take a moment to cover the basics and then delve into the benefits of these white restorations for tooth damage and decay. Dental fillings are a standard type of dental restoration that we use to address cavities and minor tooth decay. Fillings are quite common, and the chances are that you have a dental filling or two by your adulthood. In the past, dental fillings were routinely made of metal amalgam material, though today dentists can craft fillings out of metal amalgam or tooth-colored materials. The difference is in the materials and the appearance. Tooth color dental fillings are made from a ceramic composite material rather than metal. Given their composition, they have a few cosmetic, health, and functional advantages that are worth considering. Metal fillings have a telltale dark gray appearance, which makes them highly visible when you laugh or smile. Tooth-colored dental fillings are white, just like your natural teeth. When a tooth-colored filling is in place, they will blend in seamlessly, leaving your smile looking pristine. Even up close, it will be very difficult to notice that you have a tooth-colored filling in place. Given the appearance of tooth-colored fillings, they are especially good to consider for the front teeth just as much as the molars and premolars. There are a number of studies that suggest the use of tooth color dental fillings may be better for a patient’s dental health in the long run. For one, tooth color dental fillings are made of safe composite materials. In the past, metal amalgam fillings used to contain trace amounts of mercury, which could result in serious health problems down the road. This is why many people have considered switching their metal fillings for tooth-colored ones. In addition, metal fillings have a tendency to expand slightly when temperatures are very high and contract slightly when temperatures are cold. The is the natural way that metal responds to fluctuations in temperature. 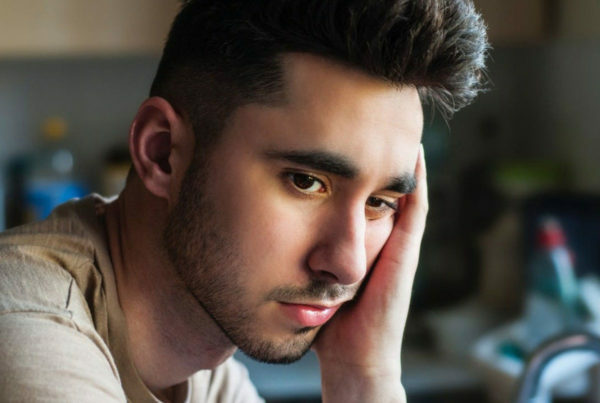 Yet these slight changes in size can result in small cracks to the tooth structure surrounding the filling, which can result in dental health issues later on. This is yet another reason why people consider replacing their metal fillings with tooth color ones. 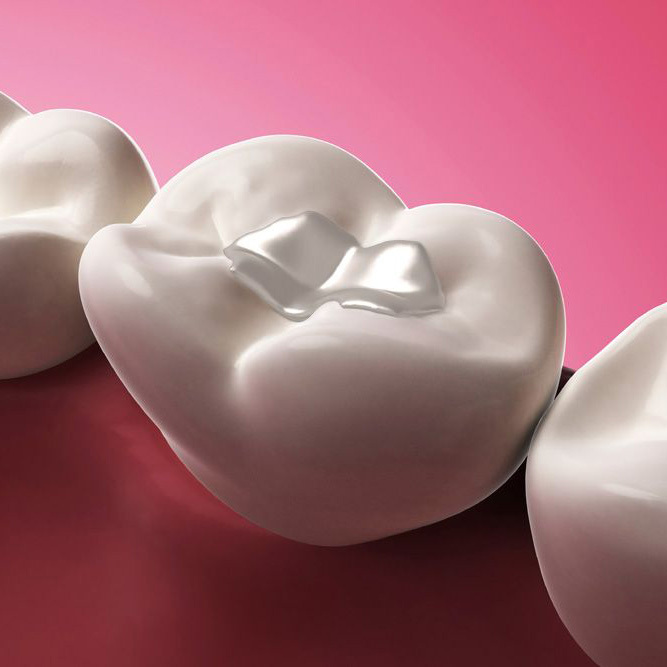 Traditional fillings aren’t the only kinds of restorations that come in tooth-colored form. We can make other dental restorations from tooth color materials, including inlays, onlays, and dental crowns. Restoration, aesthetics, and general wellness will be considered when it comes to determining the ideal kind of help you need. Need more information about tooth-colored fillings and how they can help you have the healthiest and most beautiful smile possible? Contact our advanced dental care centers today. The team at Imagine Dental is here to help you achieve your dental care goals.